CALGARY, Oct. 6, 2017 /CNW/ – Painted Pony Energy Ltd. (“Painted Pony” or the “Corporation“) (TSX: PONY) announces the resignation of Peter A. Williams as a Director of the Corporation. Mr. Williams has been a key contributor to Painted Pony since he joined the Board of Directors in May 2014, specifically as Chair of the Compensation Committee and previously, as a member of the Audit Committee. The Board of Directors and the Corporation thanks Mr. Williams for his service to Painted Pony and wishes him every success in his future endeavours. The Corporation’s Board of Directors, following Mr. William’s resignation, is comprised of ten directors. 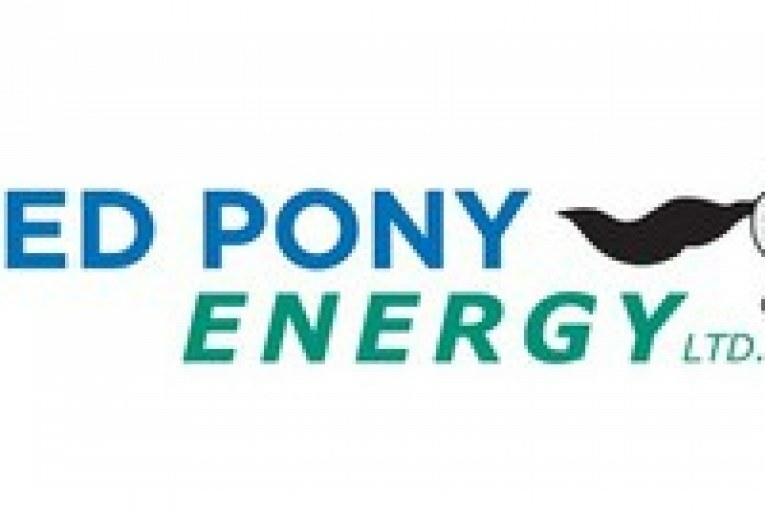 Painted Pony is a publicly-traded natural gas company based in Western Canada. The Corporation is primarily focused on the development of natural gas and natural gas liquids from the Montney formation in northeast British Columbia. Painted Pony’s common shares trade on the TSX under the symbol “PONY”. Is shale oil going to crush the oilsands?